During the following weeks three German and three Czech artists will concentrate on the inhabitants of the border villages and their living environment on both sides of the border. Based on sociological principles they try to approach the area of the Eastern Erzgebirge. They can also conduct interviews with the inhabitants themselves. From the research they will develop works of art that will be shown from 25/07 to 02/08 in the villages in a mobile gallery that can be visited by the villages’ residents. “From the perspective of Dresden or Prague these villages seem to be at the margin which is why we called our project Anrandungen (a play of words with approaching “Annäherung” and margin “Rand”)”, explains the project manager Mirko Sennewald of the organisation Kultur Aktiv from Dresden. “We want to draw more attention to this region and its people; it is a fascinating living environment with rural structures, challenging weather conditions, and in direct proximity to the slowly vanishing border”, explains Sennewald. An additional reason for the project is the lack of cultural offerings in the villages. It is an experiment to get into these villages with the means of modern art, he is very confident. But the residents are also curious and happy about some variety. “I lived in Altenberg as a child, went to kindergarten in Zinnwald and I am happy to be at home again”, he looks forward to the project. 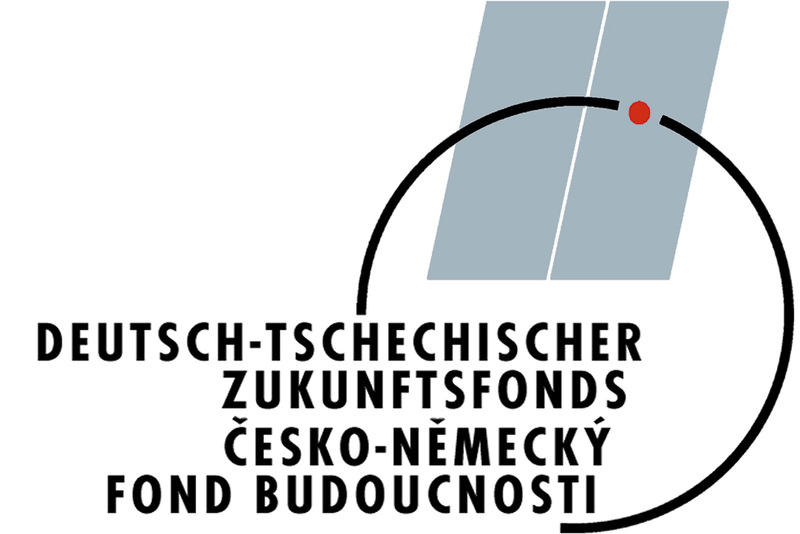 “Anrandungen” is a co-operation project with the Czech organisation DoKrajin that concentrates its work on the commemoration of abandoned villages on the Czech side of the border; and together with Nicole Börner that – under the name “Zeitengang” – offers for example thematic hiking trips in the region. For over 10 years Kultur Aktiv is actively involved in the cultural exchange between Saxony and the Czech Republic and many more Eastern European countries. The artist Holger Wendland from Dresden is the curator of the project. The project is realised in cooperation with the German-Czech cultural days and the Pragomania Festival and is funded by the Czech-German Future Fund and and the Cultural Foundation of the State of Saxony. 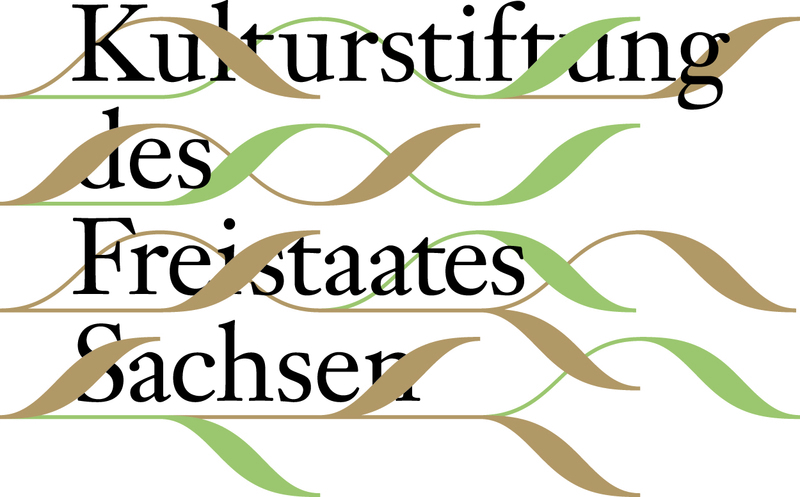 The project will take place in: Zinnwald-Georgenfeld (D), Cínovec (CZ), Fürstenau (D), Fojtovice (CZ), Müglitz (D), Fürstenwalde/Rudolfsdorf (D), Větrov (CZ), Adolfov (CZ), Liebenau (D), Krásny Les (CZ), Breitenau (D), Oelsen (D), Petrovice (CZ) and Hellendorf (D).